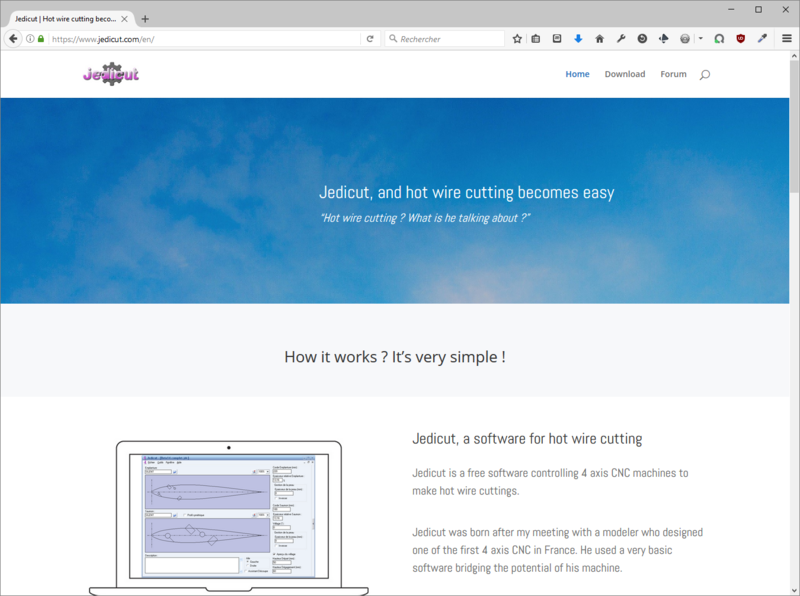 You can fin a new home page, a new download page for Jedicut, and a new forum. 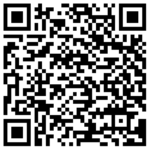 This website is more easy to use and modern. Be careful : if you subscribed on the old forum, you will have to generate a new password using “I forgot my password” link. All CNC content will be migrate new weeks to this new website. Ho arduino Mega 2560 +ramps1.4. Con questo sistema posso usare jedicut ?